About two months ago I was told I have gestational diabetes. So for the last two months I have had to monitor everything I eat very closely. I have to keep my carbohydrate intake down to 50 g per meal and 15 g for snack. So I am on a diet, and have actually lost a little weight while pregnant. That is not a bad thing; I am overweight and need to lose weight to be healthy. Unfortunately diet did not help my blood sugars. I had to go on insulin three weeks ago. This is not fun. First I had to stick a pin (lance) into my fingers at least 3 times a day and change what I eat; now I have to take insulin on top of that. I have a fear of needles! This has been a very difficult for me to get past that fear. Fortunately they gave me an insulin pen. They don’t look the same as the needles I fear. However the sharp pointy bit at the end is still a sharp pointy bit that I have to put into my belly 5 times a day. I am getting good at monitoring my blood and taking my insulin. I know I have to do it for both my baby and me. This is about being healthy. If my baby is born “big” she has a higher chance of developing diabetes, and struggling with her weight all her life. I have an 80% chance of not having diabetes after the baby is born. That means there is a 20% chance it is going to stick around. 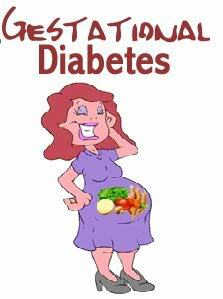 There is also some question about if I had diabetes before I became pregnant and just did not know it. I am very overweight and there is a good chance I had diabetes for the last few years and because I was never tested I did not know. I also have been informed that I have to lose weight after the baby is born or I have a higher chance of developing diabetes within the next 5 years. If I can lose the weight I can reduce the possibility by 50%. That means I have good chance of having diabetes within the next 5 years. Suddenly getting healthy is just that much more important. Who knew how expensive diabetes is. First food is expensive, bad food tends to be cheaper so we eat more of it. Good healthy food is what I need to eat now. Second the supplies are very exspensive in Canada. The lances needed to test my blood and the needle tips needed to put insulin into me are not covered by our medical coverage. They cost in the hundreds every month. Ouch. Then there is the insulin and test strips – also are in the hundreds every month. We are lucky that because we are both unemployed and on Ontario Works right now all my supplies are being covered. However if I was still working it would not be. I did not have any medical coverage – they kept my hours under 35 a week so I was always part-time. 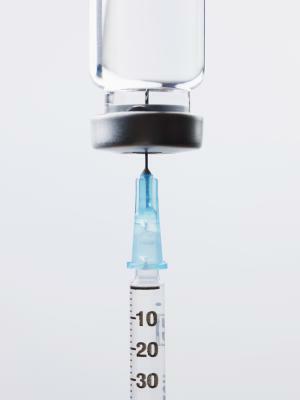 I would never have been able to pay for the stuff I need to test my blood or to take insulin. I hope that I don’t have diabetes after the baby is born, nor do I want to develop diabetes in the next 5 years. Not just because I want to be healthy! 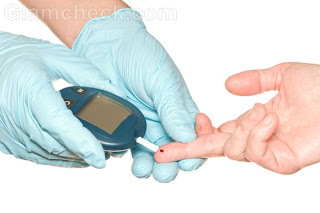 I hate having to monitor my food so closely, test my blood all the time, and take insulin. More importantly I don’t want the financial burden of being diabetic. I can live with taking care with my food, testing my blood and taking insulin. I don’t know if I could live with the cost of diabetes. I actually could not afford the diabetic supplies I would need. I would have to choose between living with diabetes or paying rent, hydro and buying food. I don’t actually make enough money to pay for the supplies, and everything else I need to live. I guess that is the best motivation to get on the treadmill every day, diet and do everything else I need to so I can be healthy.